Teeling, Dublin’s first new distillery in over 125 years, opened in March 2015. 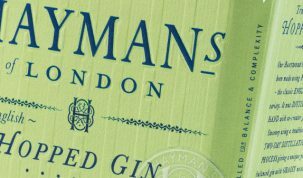 Founded by Jack and Stephen Teeling, and inspired by the work of their ancestor Walter Teeling who founded a distillery in Dublin during the 1700s, the brand produces around half a million litres of spirit per year. Led by master distiller Alex Chasko, Teeling aims to ‘craft expressive modern whiskies using time-honoured tehniques’. 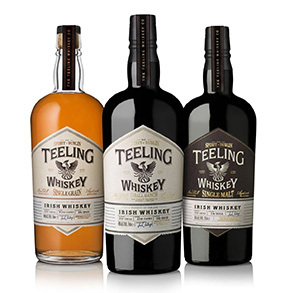 Teeling’s core range consists of three bottlings: a small batch whiskey finished in Central American rum casks; a single grain whiskey with a red grape and berry profile courtesy of time spent in red wine casks; and a single malt that has won several awards, including golds from the IWSC and World Whiskies Awards. All three whiskies, along with the full Teeling range, are to join the Maverick Drinks portfolio, and will be available to UK customers in January 2019. Next Post Donate Clothing and Receive Free Beer Courtesy of The Five Points Brewing Co.